Photos. 50 x 75cm. 2002. 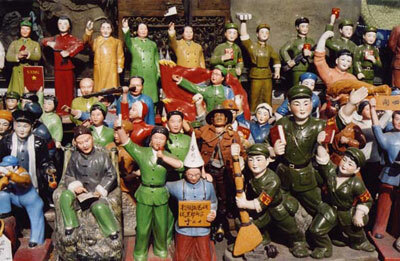 Relics from the Cultural Revolution, from the 'Joe Goes to China' series, Shanghai, The Peoples Republic of China.